Percy Davis Jr., age 65 of Pittsburgh passed away peacefully with his family by his side on December 26, 2018. He was born on July 18, 1953 in Augusta, Georgia, he was the son of the late Betty and Percy Davis Sr.. He was the beloved husband of Michele Davis for 10 years; loving father of Michelle Massie and Michael Gunther-Massie (Anthony Fitzpatrick); Step Father of Kelli (Tommy) Thompson, William Marshall, Diana Jones and grandfather of 8 grandkids; dear brother of Benard Davis and the late Gwen Davis, the late Melvin Davis and Rodney Davis; uncle of Alexis Johnson; also survived by many cousins and many friends. 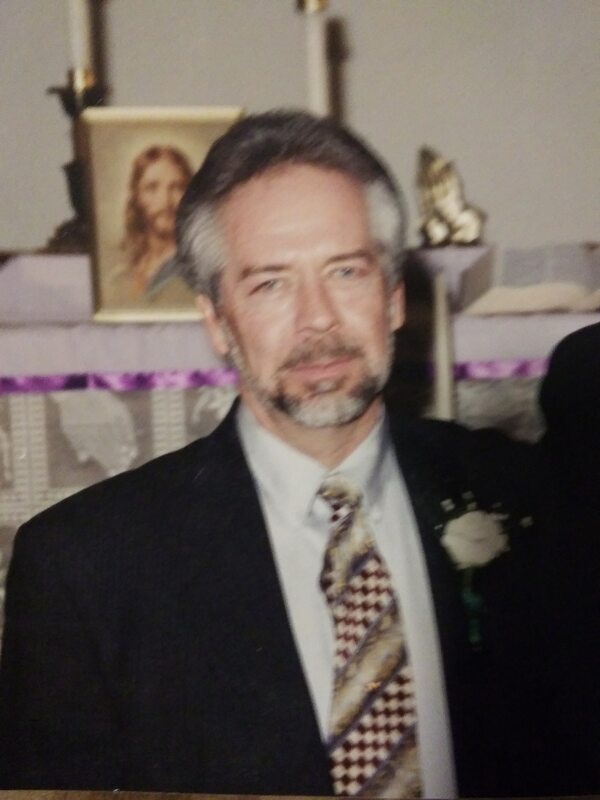 Percy was an avid fisherman and was a proud member of PA Southwest Bassman. He will be deeply missed by all who knew and loved him. 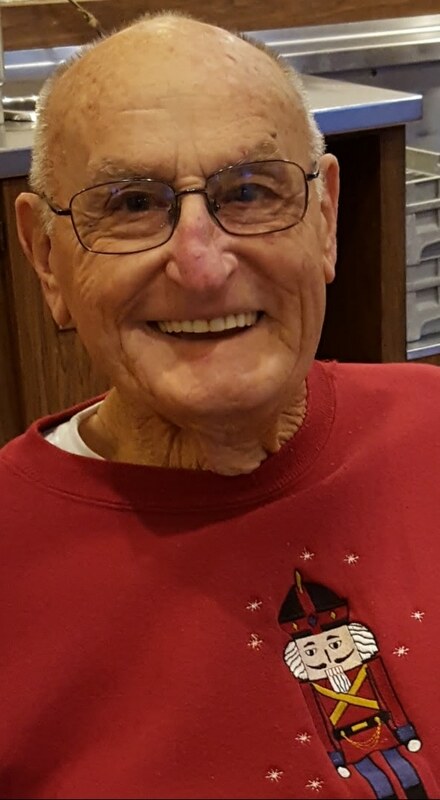 A memorial service will be held on Saturday, January 5, 2019 at 11 am at Pittsburgh Cremation & Funeral Care, 5405 Steubenville Pike, Robinson Township, PA 15136, 412-787-1800. Michelle - I am so sorry to hear of your loss. My sincerest condolences to you and your family. May his memory always be a blessing. To the Family of Michelle Davis, You have my deepest sympathy. I'm very sorry for your loss and I will keep you and your family in my prayers. I'm hopeful that all of your wonderful memories with Percy will bring you some comfort during this difficult time. God Bless the family. Until you meet again. To God be the glory. ( Connie) Constance Anderson Collier. Whenever I saw Percy at the store, gatherings just out and about he Always made me laugh and smile .I will truly miss you cousin. Raynard's and I send our condolences to the family, RWG Percy You Will Be Missed. Your family is in my thoughts and prayers during this difficult time.